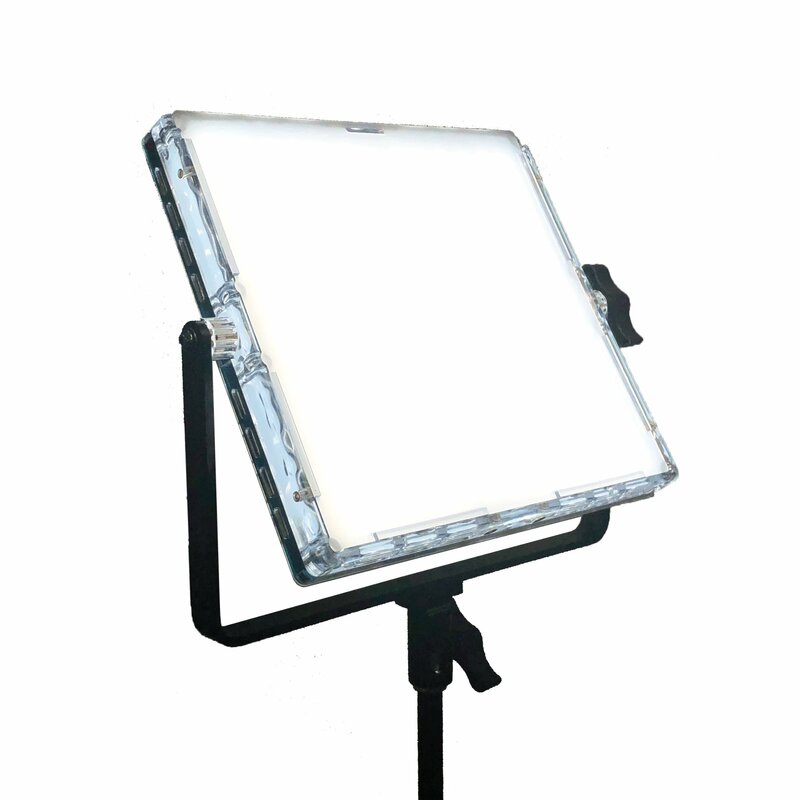 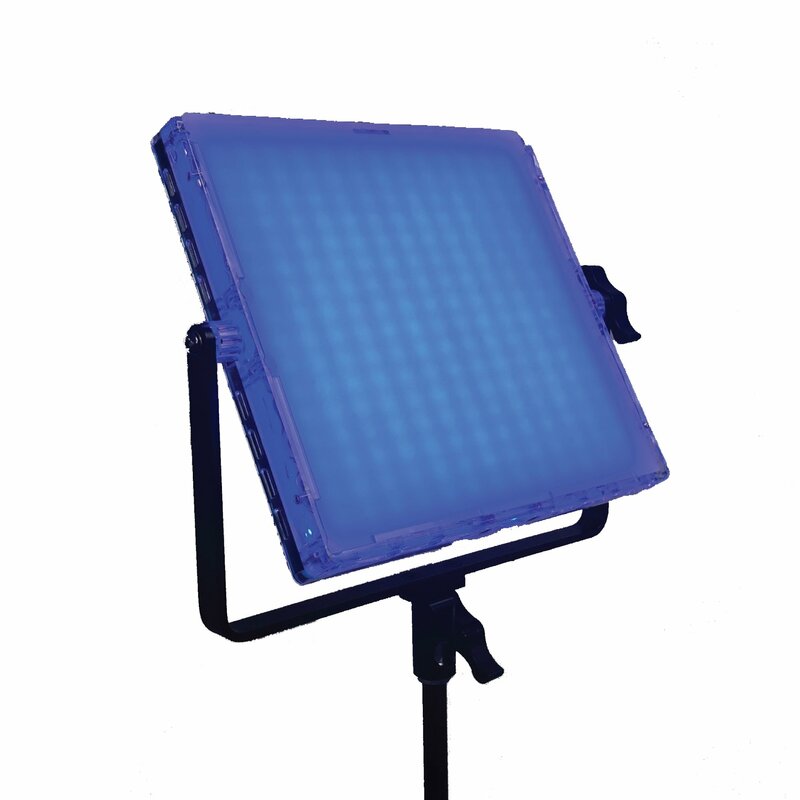 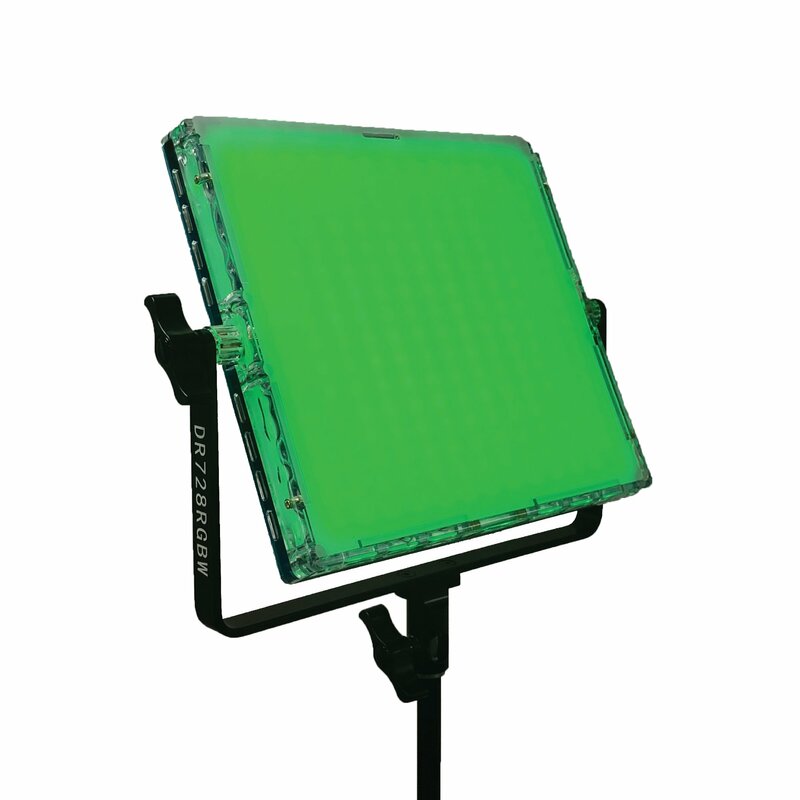 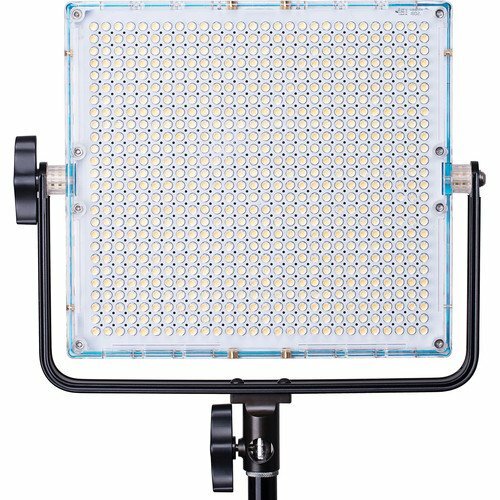 Featuring a compact 10 x 9.5 x 2.6″ design and a multitude of color control options, the LED 728 Panel from Dracast is a versatile fixture that offers a wide range of creative possibilities. 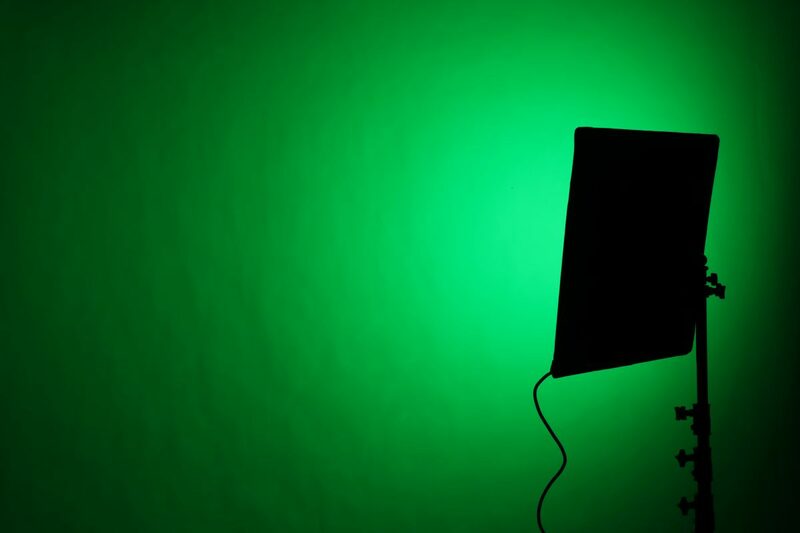 The light has two means of color control. 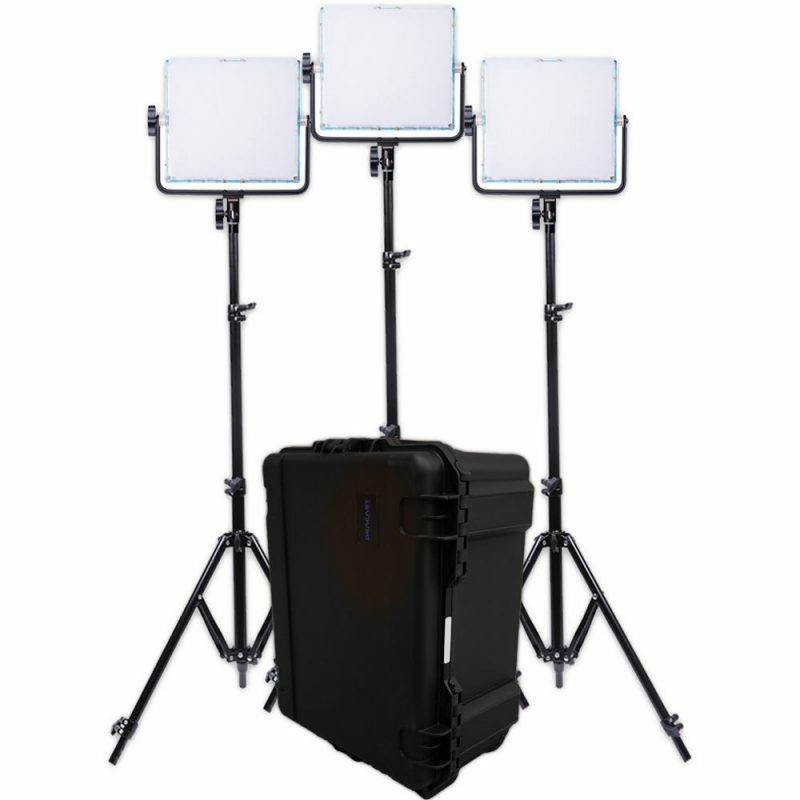 The bi-color model presents the user with expansive color temperature options, adjustable from 2300 to 6800K to meet any ambient light challenge or match other fixtures while maintaining a high CRI of 96 – an indication of accuracy in color rendition.